Nintendo Hong Kong has confirmed and announced Chinese language support for three upcoming Nintendo Switch titles announced today. Traditional Chinese and Simplified Chinese will be supported in Luigi’s Mansion 3, Animal Crossing, New Super Mario Bros. U Deluxe, and Yoshi’s Crafted World. At the time of writing, all four games have the same launch windows (2019) in Hong Kong and Taiwan as the rest of the world. New Super Mario Bros. U Deluxe will launch on January 11, day-and-date with other territories. We’d also like to point out the upcoming Animal Crossing Switch game is the first Animal Crossing localized in Chinese. 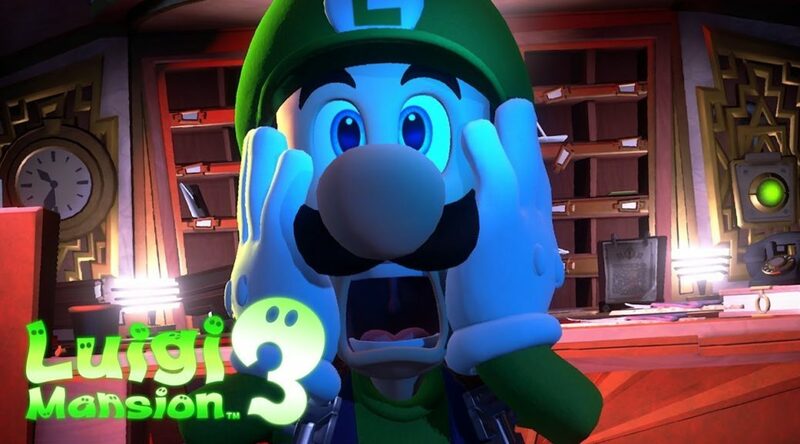 Check out the Luigi’s Mansion 3 Chinese trailer below.